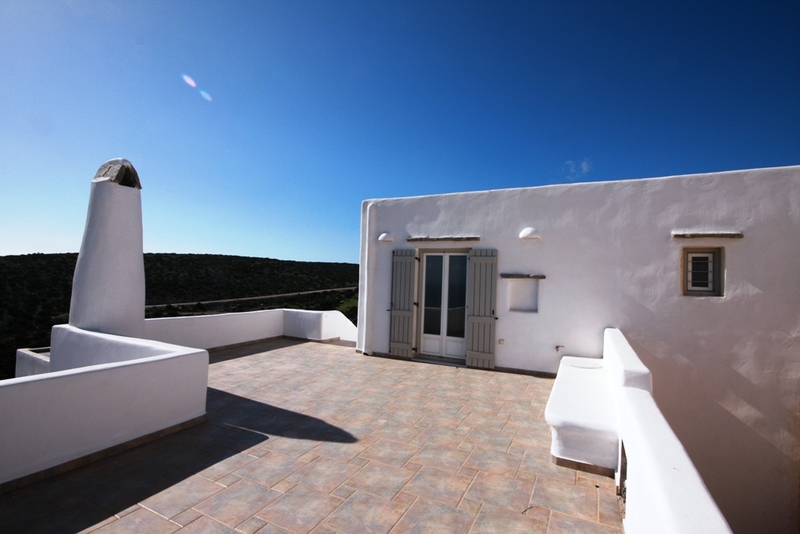 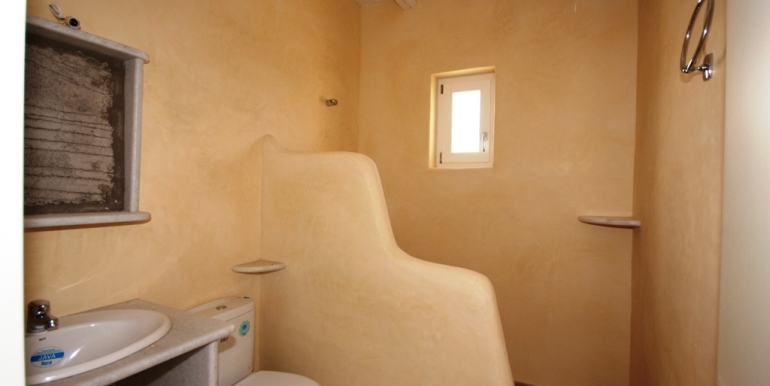 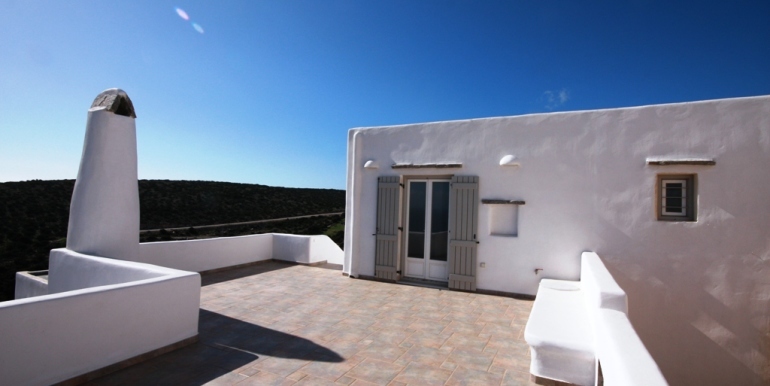 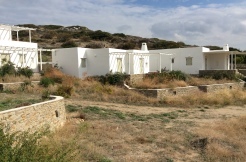 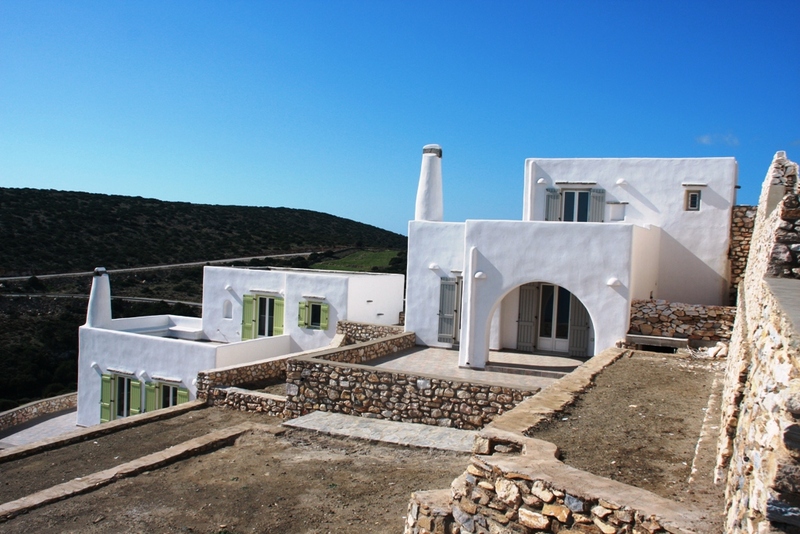 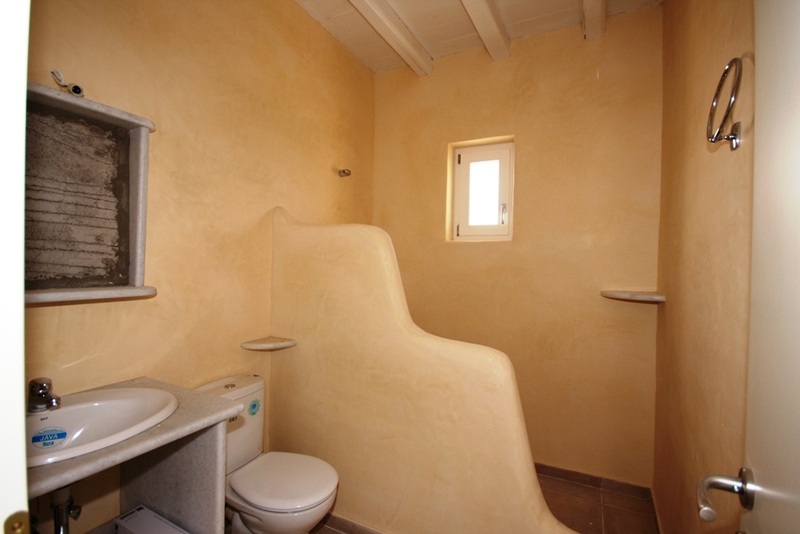 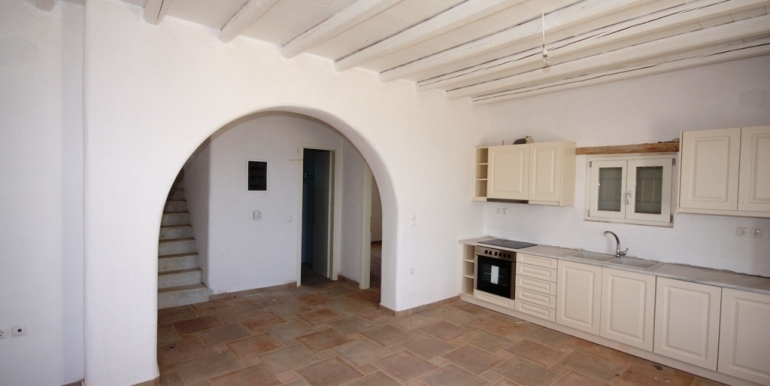 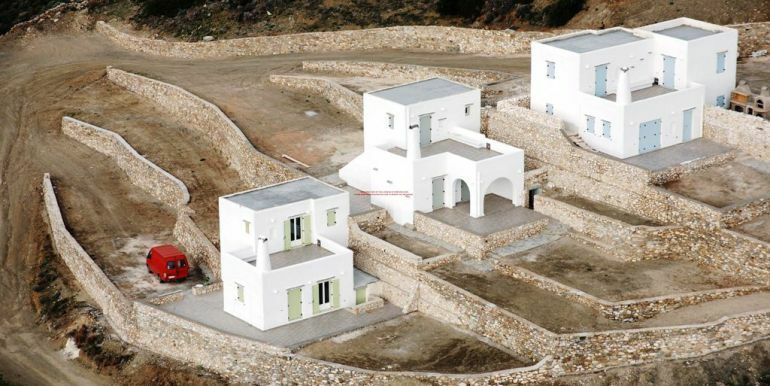 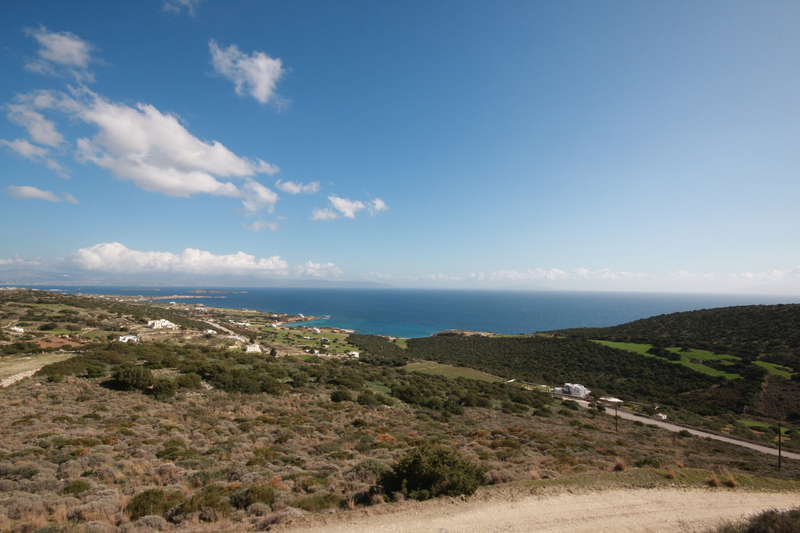 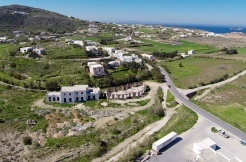 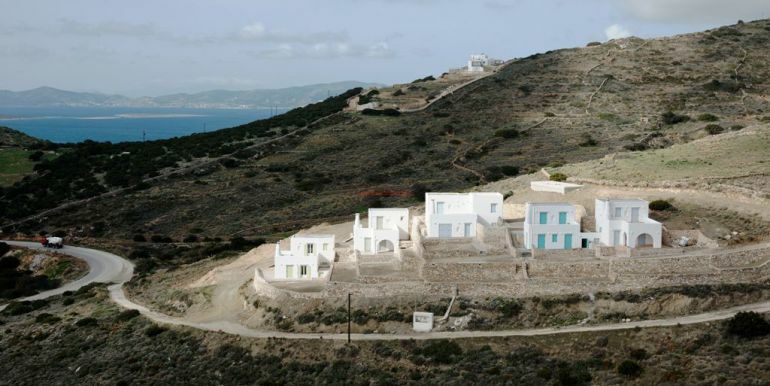 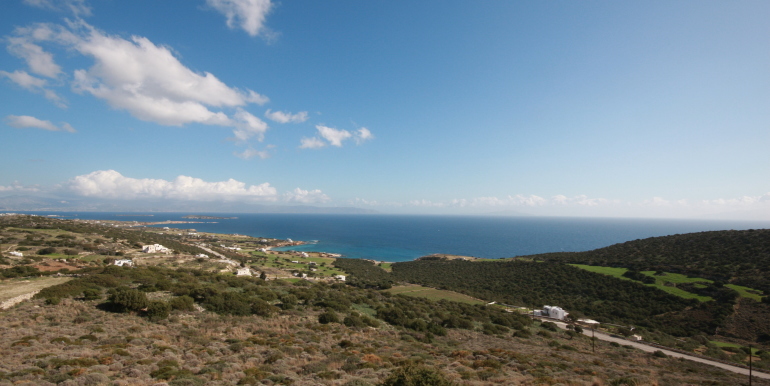 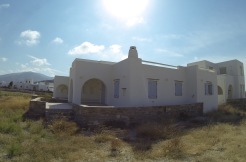 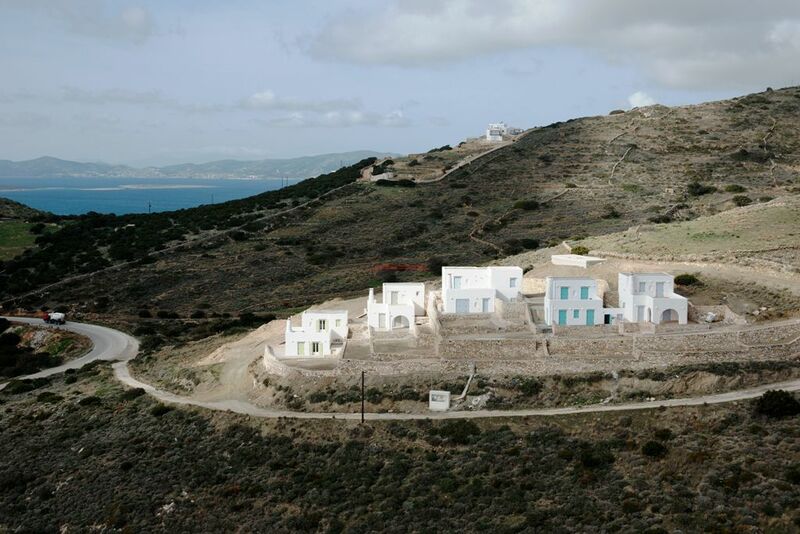 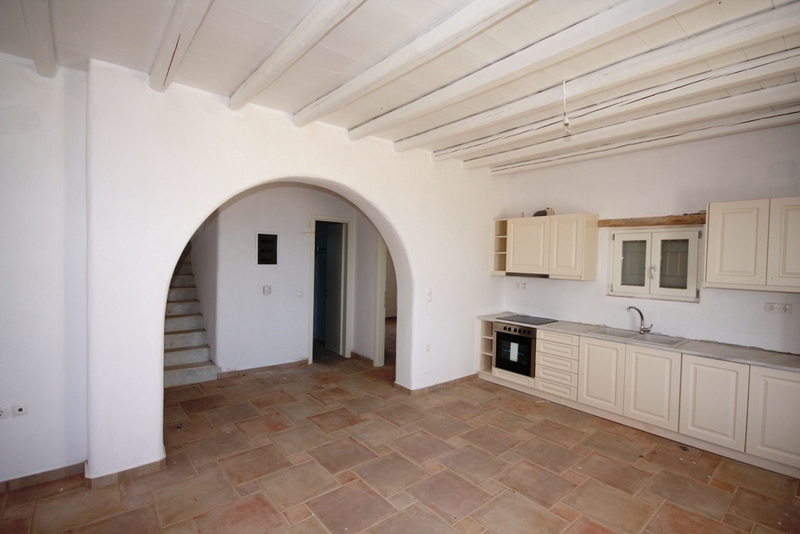 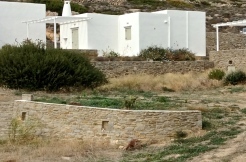 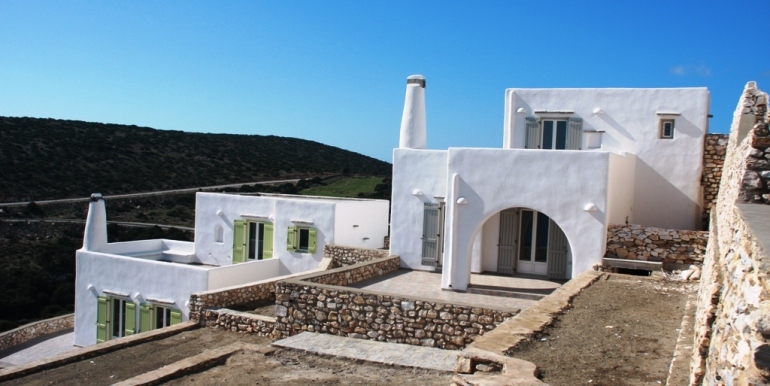 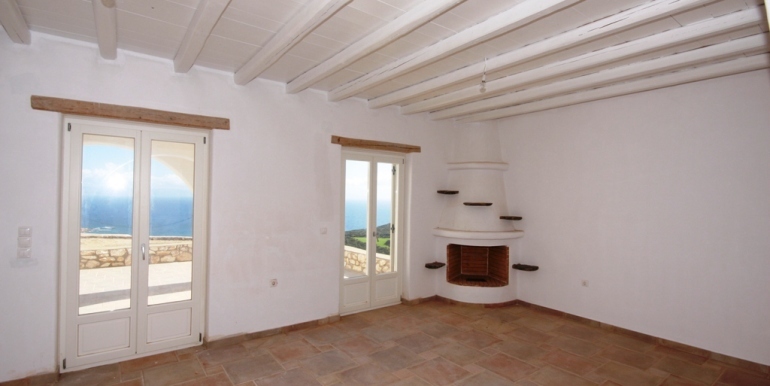 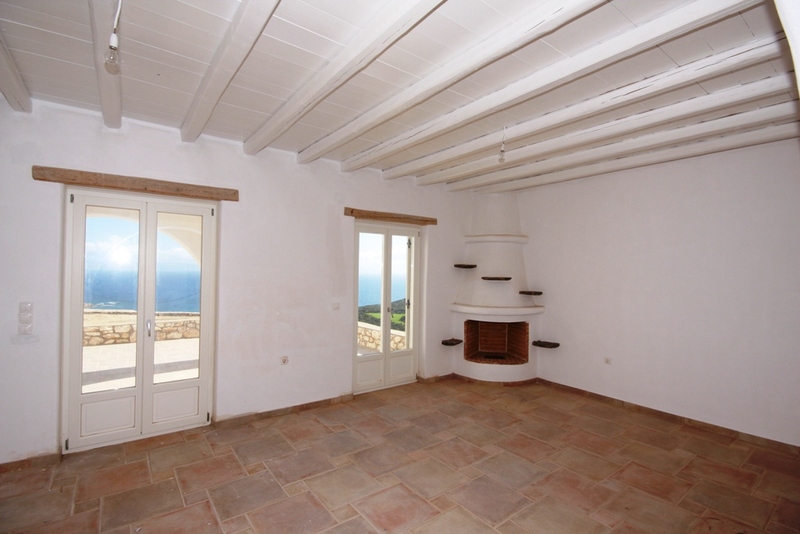 Beautiful sea view villa for sale in Paros. 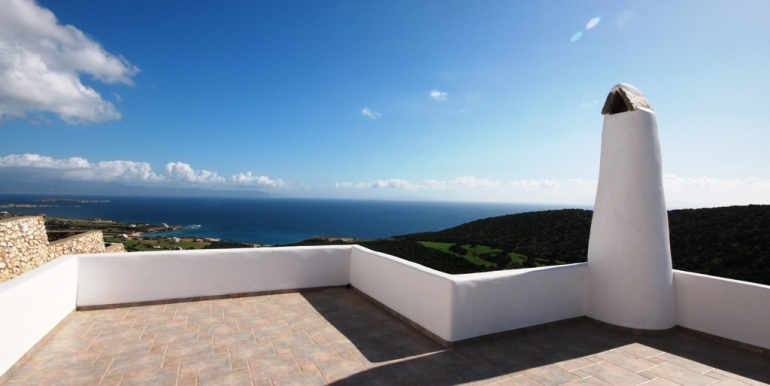 The magnificent view of the Aegean Sea and the short distance from Tripiti beach will make this property, the Villa of your dreams! 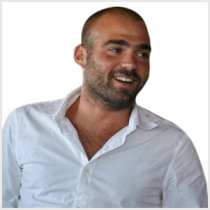 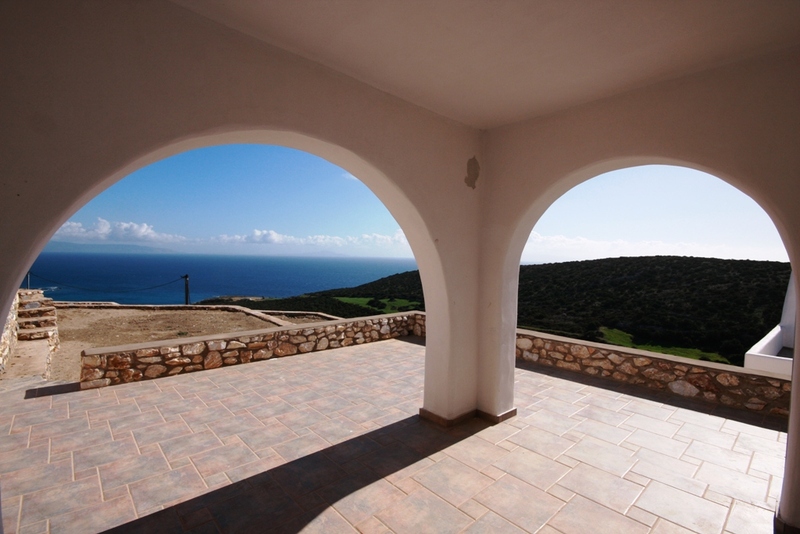 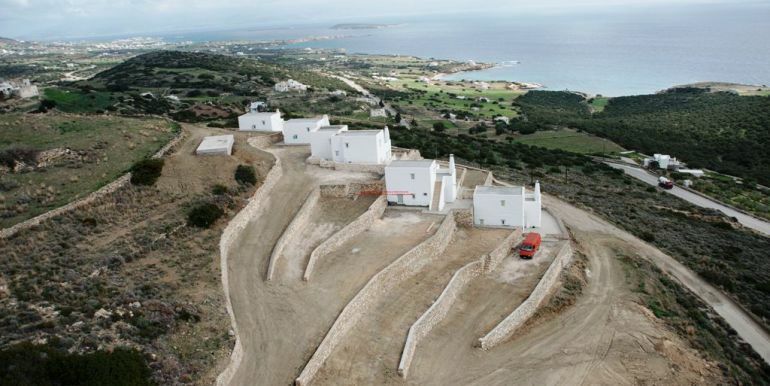 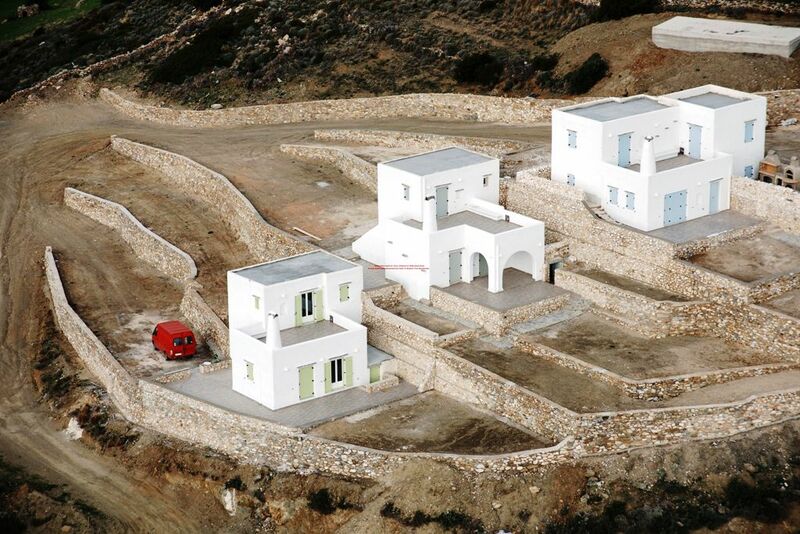 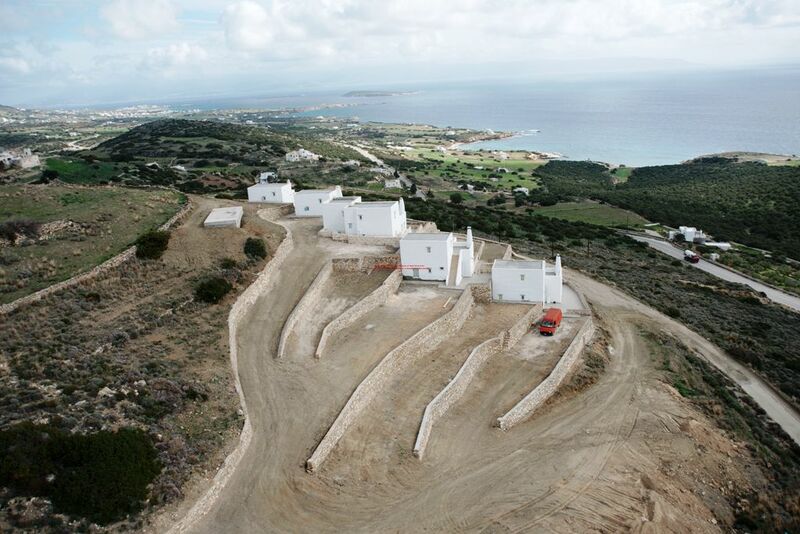 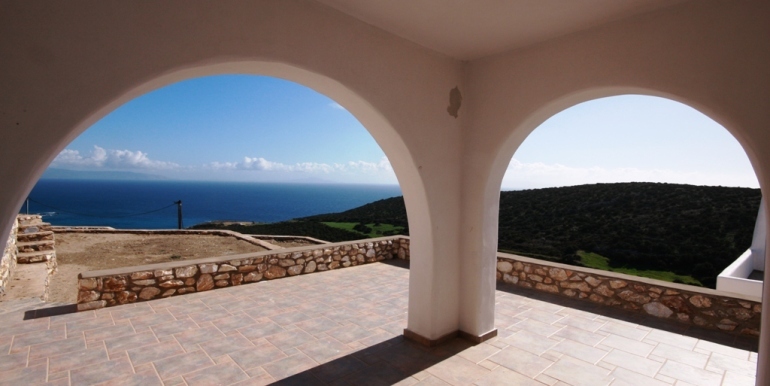 Two floors villa, with big living room, dinning area, 3 bedrooms, 2 bathrooms,bbq and magnificent view of aegean sea! 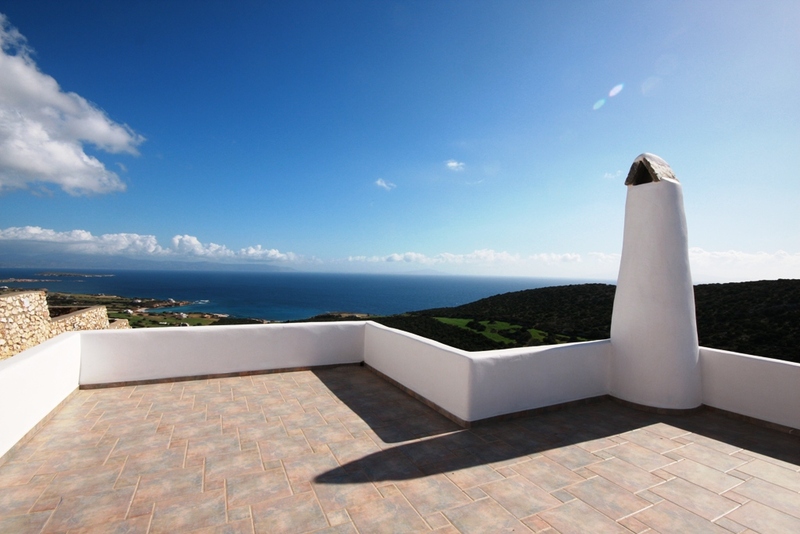 This is the property you are dreaming of!